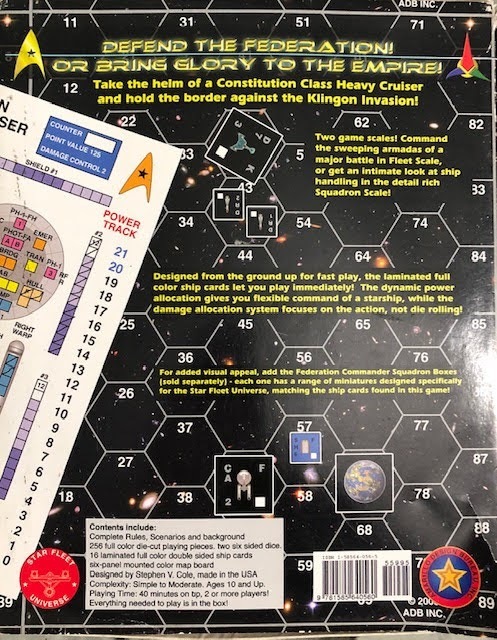 When Federation Commander was released by Amarillo Design Bureau it was designed as a way for fans to get their Star Fleet Battles fix without spending days and weeks playing and it turned out to be a success. I'm a big fan of Federation Commander and I've been able to get many of my friends to give it a try despite either fear of learning Star Fleet Battles or of not being a fan of Star Trek in general. I have to say after more than a decade that it's been a hit with everyone that I've played it with. 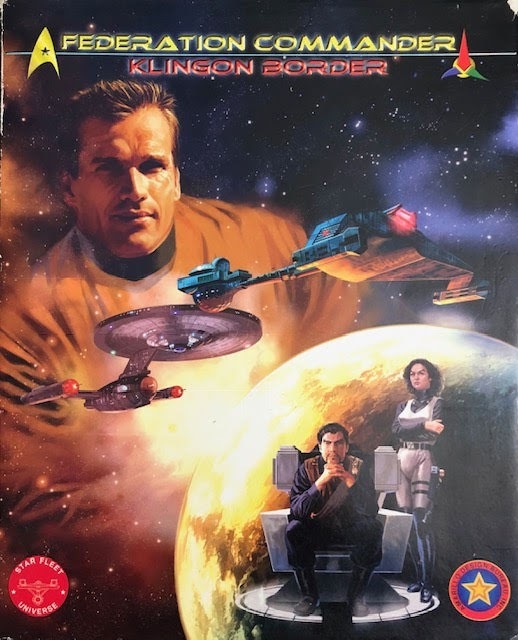 When Federation Commander was released the original release, and what could be thought of as a starter set, was Klingon Border. At a retail cost of 60 dollars, it came with everything needed to play the game. The Klingon Border set comes with a 60 page rulebook, 216 half inch and 40 one inch cardboard markers for ships, missiles and etc, 6 double-sided very thick cardboard map panels in two different scales, 2 double-sided laminated reference cards, two dice, paper clips to mark energy usage, a dry erase marker, and most importantly 16 double-sided laminated ship cards. 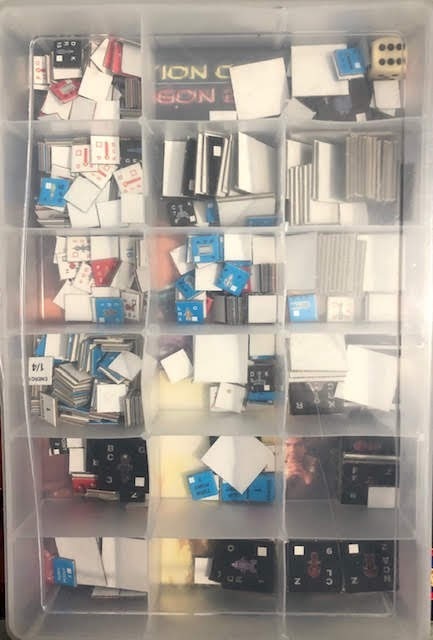 I've taken the counters from all the different Federation Commander products I've purchased and put them all into a plastic container so they wouldn't get lost. One of the biggest difference between Star Fleet Battles and Federation Commander is the ship diagrams. In the original game, you had basic black and white ship sheets called Ship System Display or SSD. You would have to print out a sheet for each ship, base, monster, etc that you wanted to play. In Federation Commander, you have very nicely laid out SSDs that are in full color and are laminated. One side has a fleet version of the ship and the other side has a squadron scale. Fleet scales are smaller ships which allows you to play with many ships at once without taking up too much time. 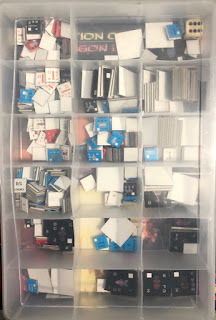 The only problem with these new laminated ships is that you'll need to purchase more cards to multiple ships of the same design. If I can't find a similar ship that I already own to use I will print out a ship and laminate it myself. For the most part, I only do this when I download a free ship from the Commander's Circle releases. The Rulebook included in Klingon Border, according to ADB's website, is version REV-4. Of course, it only has the rules that pertain to the ships within this set. Later releases contain all kinds of new rules and the best way to go about a rulebook that has everything is to get the Reference Rulebook, particularly the PDF version as it is updated with all new rules. If you have any interest in Federation Commander than I suggest you start with Klingon Border. If you are interested but would like to give the game a try you can read my battle report of the First Mission scenario that is provided for free from ADB's website. As readers of my website know I play a lot of games solo and you can play by yourself with Federation Commander. Most of the scenarios need at least two players but there are some that are solo games that are a lot of fun for one person. Rules have also developed that allows you to play against a robot Klingon player solo, I also have a battle report you can also read. 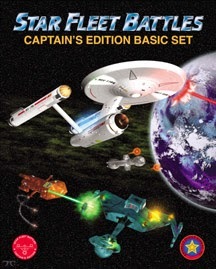 Fans of Star Trek will enjoy this game and I suggest you pick up a copy of the game to play. The world needs more wargamers, especially ones that like Federation Commander so what are you waiting for?